Today, rock music and metal music seem to have been masked, manipulated, and drawn with every characterization possible. 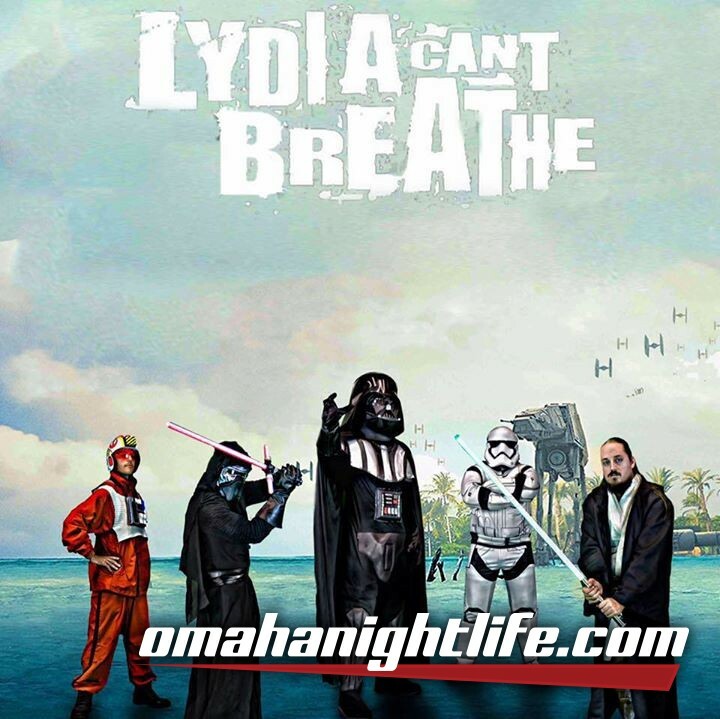 With genres of stagnate duplications and pools of curiously aggressive music addicts, the looming fans looking for an outlet have come to find Florida quartet Lydia Can't Breathe. Over the past few years they have made a lot of noise in the metal scene. While constructing a sound unique to the usual genre classifications, this metal/rock band from Florida defies the normal sound with an exciting mixture of growling vocals, natural vocals, driving an over tone of heavy break downs with catchy progressions. 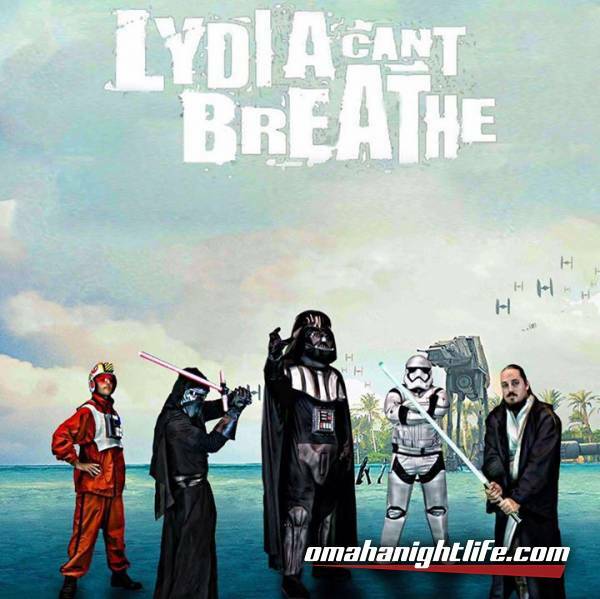 Lydia Can't Breathe is an American rock band from Central Florida. It consists of Kyle Bolduc (lead vocals), AJ Murphy (guitar), Josh Runfeldt (drums), Ryan Cowell (guitar) and Shad Roundy (bass). All the band members were born in the United States. Lead singer Kyle, is known widely among Lydia fans for his unique views that are expressed outspokenly in his lyrics. Along with their inapprehensible behavior while performing, together their styles combined make up Lydia Can't Breathe. The element of variety and level of experimentation in Lydia Can't Breathe's music has made them difficult to classify, but Lydia Can't Breathe for the most part, has maintained a single style throughout their body of work. 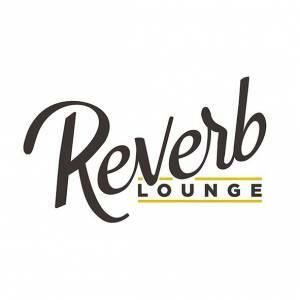 Their genre has been termed alternative metal, alternative rock, rock, experimental rock, hard rock, heavy metal, stoner metal, progressive metal, and progressive rock.